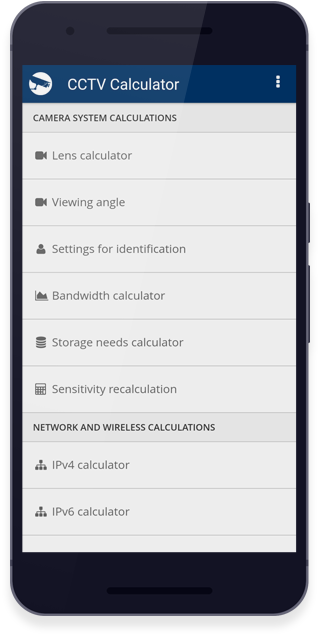 All calculations and tools from CCTV Calculator are available as native mobile applications for Android smartphones. An issue was discovered on Wireless IP Camera 360 devices. A root account with a known SHA-512 password hash exists, which makes it easier for remote attackers to obtain administrative access via a TELNET session.